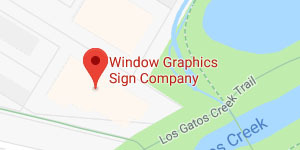 Property Management Signs | Window Graphics Sign Co., Inc. 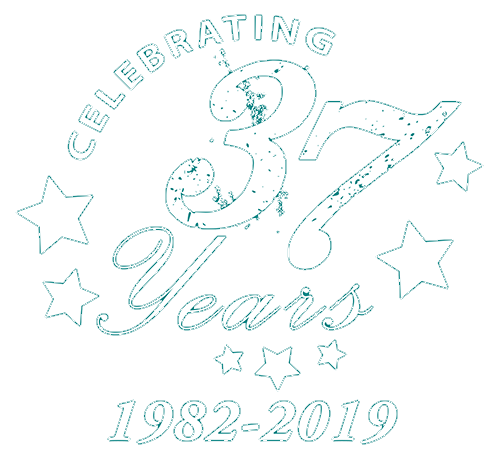 When working with property management companies, Window Graphics Sign Company takes pride in making tenant changes a breeze. We often suggest a professional approach to handling multi-tenant buildings and properties. We have many years of experience with shopping centers and malls, meeting city requirements and tenant expectations. 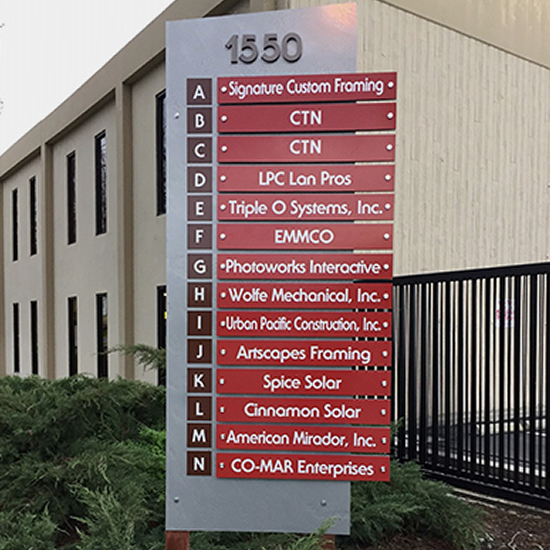 We can offer channel letters (traditional and halo lighting), sign cabinets, monument signs, directory sign systems (both exterior and interior), suite signs, fire evacuation signs, ADA and much more. We can work with existing signs and graphics or our designers can work with you to enhance any property.